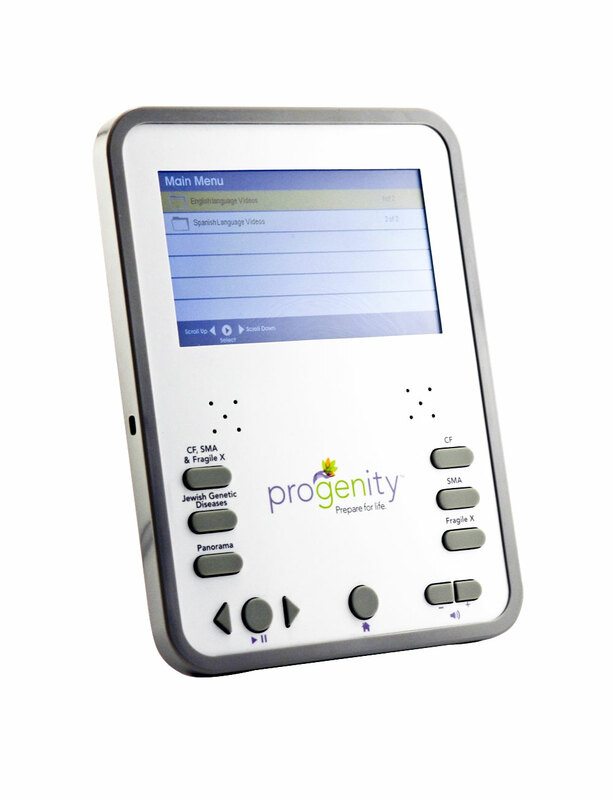 Progenity, a healthcare company specializing in genetic screening materials and equipment, needed a communications device for its sales team to ensure they delivered the complex medical information in a consistent and efficient manner to doctors and healthcare professionals. After reviewing Americhip’s full line of Video Slates, Progenity’s Brand Team chose our uLearn design for its ease of use and ability to convey up to 45 minutes of key medical information, test results, product performance videos and customer testimonials. Progenity programmed its top 6 videos onto the chapter buttons, and then had Americhip program additional video files and still images onto the proprietary menu screen. 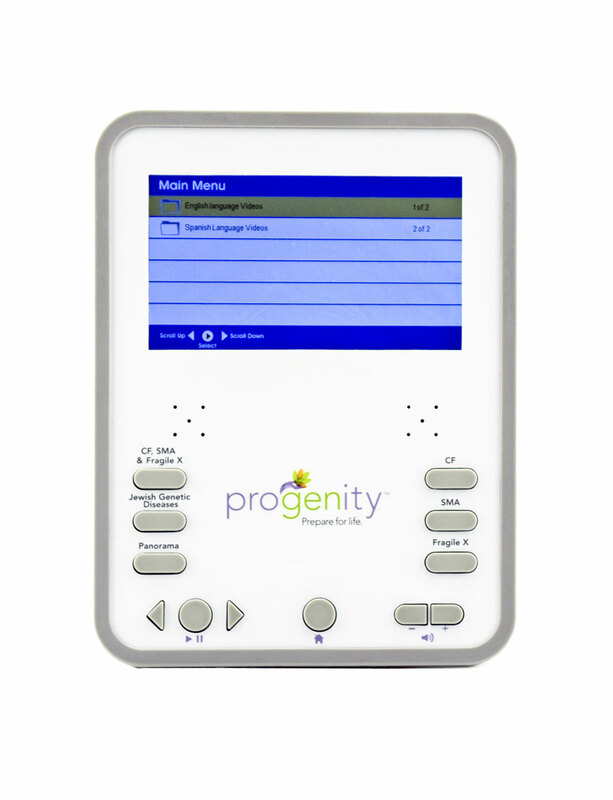 To give their customers and reps a direct portal back into their HQ, Progenity included a direct call button as a final feature for this innovative device. The Video Slate performed well for Progenity and allowed their reps to engage and influence key HCPs. Given this success in 2014, Progenity is rolling out another video slate program in 2015.